The National Green Tribunal (NGT) today banned the dumping of any waste within 500 metres of the Ganga. It has also declared the river’s stretch between Uttarakhand’s Haridwar to Uttar Pradesh’s Unnao as a no-development zone. The apex green court said the government in Uttar Pradesh should be “duty-bound” to shift leather tanneries from Jajmau to Unnao or any other place it considers appropriate within six weeks. In its order today, the top green court also said the 100 metres distance from the edge of the river, considered holy by many Hindus, will not be used for developmental purposes. 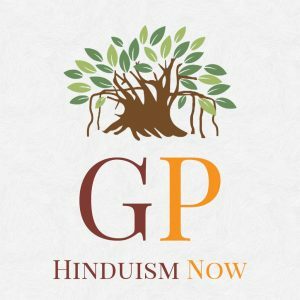 The NGT has directed the governments in Uttar Pradesh and Uttarakhand to formulate guidelines for religious activities on the ghats of Ganga or its tributaries. The NGT has further declared an environment penalty of Rs 50,000 on anyone who dumps waste in the river. It has formed a supervisory commitee to oversee the implementation of directions passed in its 543-page judgment and submit report on it. Earlier this week, the government told the NGT that a whopping amount of over Rs 4800 crore has been spent on rejuvenation of river Ganga and its tributaries since 1986 till June 30 this year. Bihar, Jharkhand and West Bengal, spanning a distance of over 2500 kms.